How on earth are seasoned marketers running their guest post campaigns? Does that question often cross your mind? Are you dying to find out what methods they’re using to get their articles published on reputable websites, or where they’re finding those sites in the first place? If you answered with a “yes,” then we have a lot to talk about. 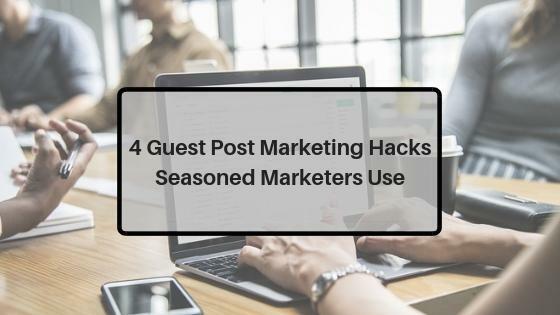 While there are several guest posting hacks that seasoned marketers are using, I’m going to share with you five of them that’ll help you get far better results in your guest post campaigns. Do you like what you’re reading so far? Then continue reading. 1. Use advanced Google search queries. Whether you’re running a PPC campaign or you’re trying to get your website to rank for ideal search terms for your website, targeting the right set of keywords is crucial. When it comes to finding prospective websites for your guest posts, the same can be said — it’s crucial for you to use the right keywords. A mistake that newbie marketers make is they search Google using keywords relevant to their niche only. For example, if you’re in the digital marketing niche, newbie marketers search for guest posting prospects using the keyword phrase “digital marketing” or “online marketing,” etc. If you’re doing that, too, then don’t be surprised if you aren’t getting that much results out of your prospecting. There is a far easier approach to finding websites that will accept guest posts from you. Using advanced Google search queries, is one of them, of course. – Here are several other advanced search queries you can look into. Allow me to show you the kind of results these search queries will produce when you put them into action. 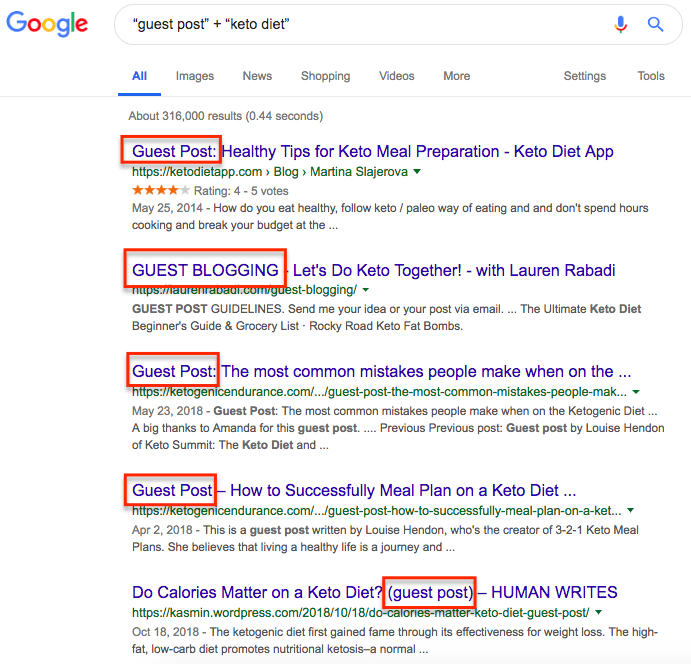 As you can see, the results that Google came up with are websites that already published guest posts about the keto niche. As you can probably imagine, if these sites already published guest posts in the past, then you have a far better chance of getting your articles accepted — when compared to pitching it to a website that hasn’t published a guest post at all. Can you imagine how efficient/effective your guest posting efforts are if you’d target these warm prospects? Quick tip: Buzzstream also has a link building search query generator tool that you can use to come up with the advanced search terms. You can click this link to access the tool. 2. Check your prospective sites’ monthly traffic. 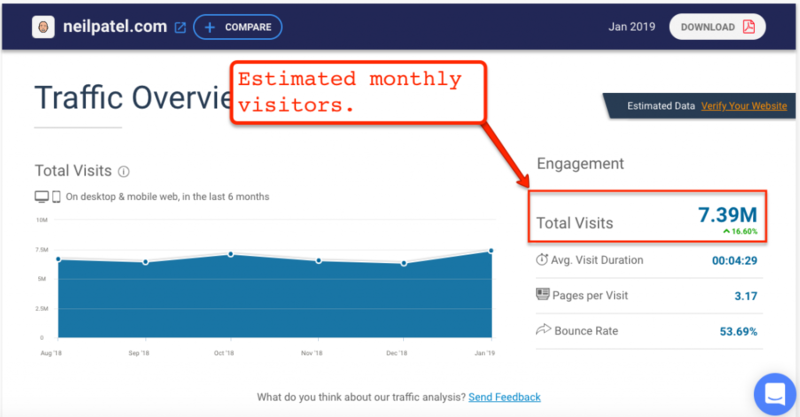 Why is it important to determine a website’s monthly traffic, you might ask? Simple, that’s because it won’t do you much good if you’ll guest on websites with very little, to no traffic at all. Ideally, the website you’ll target should have decent metrics (e.g., DA, Spam score, etc.) and it should have a good bit of traffic. To find out what a website’s estimated monthly traffic is, you can use Similarweb. 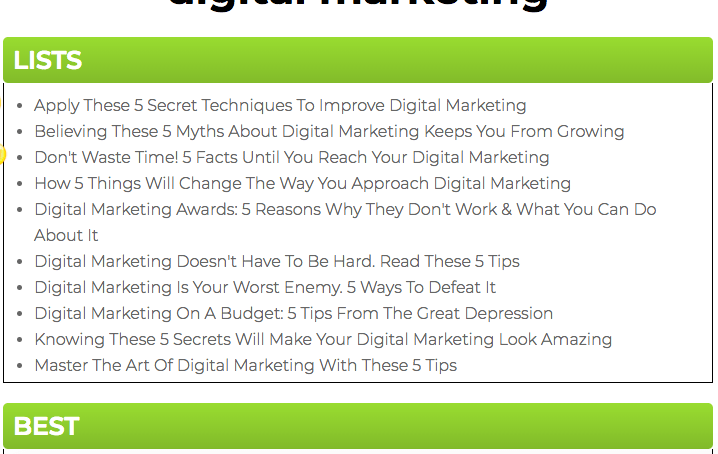 I used Neilpatel.com as an example, and here’s what the tool came up with. Notice how you can view the site’s estimated monthly traffic, and the kind of traffic it’s been getting the past 5 months (among other details)? With tools like Smilarweb, your guest posts will yield better results since you can ascertain to some extent that the site you’re targeting has a good bit of traffic. Quick tip: Scroll further down when using Similarweb, and you’ll be able to see from which countries the website’s traffic is coming from. If the traffic is coming from countries that you aren’t targeting, then you might consider targeting other sites — depending on your purpose for guest posting. 3. 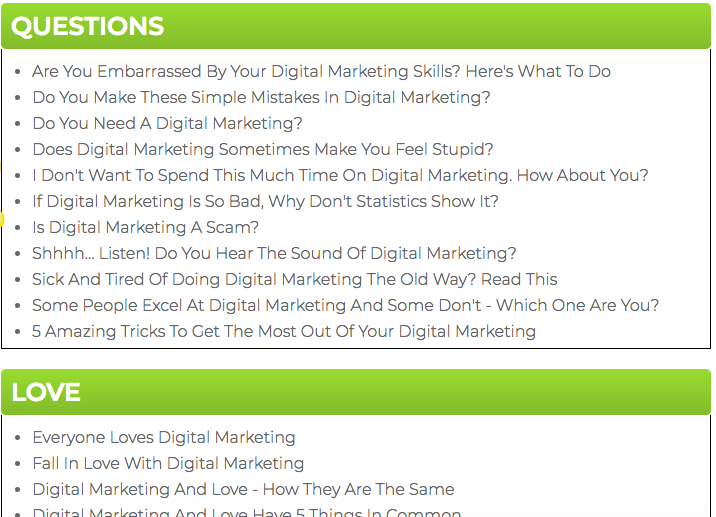 Use title generators to come-up topics. Generating content topics can be quite a struggle for guest posters. After all, for you to publish a guest post, you’d need to produce your content first. If you’re struggling with finding topics to write about, then you can use title generators tools. 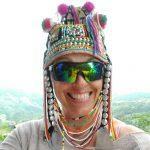 TweakYourBiz has one — an awesome one at that! Here’s how intuitive their online tool looks. This is what the tool came up with. As you can probably imagine, with THAT many titles, you’ll never run out of topics to write about. You’ll never have to spend countless minutes (even hours) just trying to figure out what topics to write about since the title generator tool has you covered. 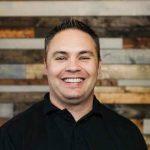 Quick tip: There are several other title generator tools online like those from Portent or Hubspot. Do a quick search and you’ll find them. 4. Add truckloads of images/graphics to your articles. Perceived value. These two words are crucial if you want your prospective webmasters to accept the articles that you’ll pitch. You need to make your articles look more valuable compared to other marketers who are pitching their guest posts. There are several ways you can increase your content’s perceived value, of course, but one I’d like to share with you — that’s insanely easy — is to add images to your articles (truckloads of them). This is a lot easier than it sounds. The game plan is, in your articles, include free online tools that the readers can use. 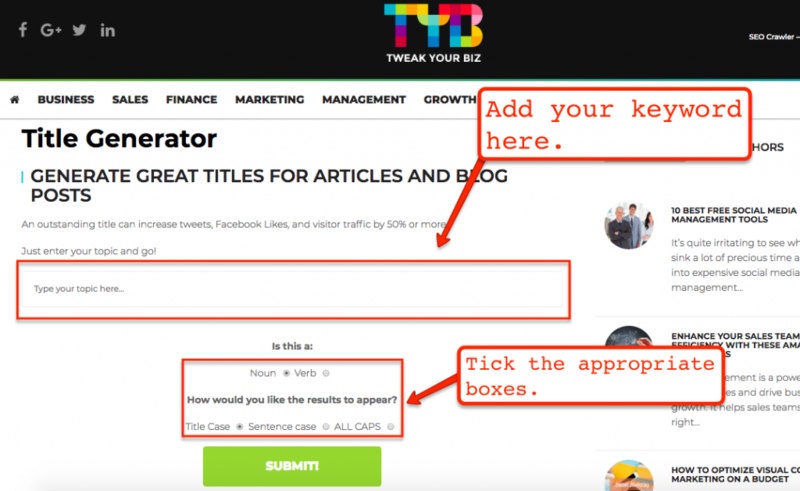 From there, you just need to use the free tool, take screenshots of the results, then add them to your content. Using this strategy won’t only make your articles look more valuable, but they are, in fact, more valuable. With the screen captures, your article becomes actionable. And the readers won’t have to guess whether the tool you’re sharing is effective or not — they can pretty much see the results so they can judge right then and there. Quick tip: Avoid using images from other sites. Depending on the site’s Terms & Privacy, you might be doing something illegal by using their images — even if you attributed the image to them. Here’s the thing. While the tips I shared above can certainly help improve your guest posting campaigns, you need to realize that you won’t see any improvements out of your campaigns if you don’t take the time to apply the tips. That being said, don’t just be a reader — be a doer, as well. Feel free to get back to this page, then add your comments below once you start using the tips. Let me know if you’ve gotten better results out of your campaigns, or, perhaps, you’ve uncovered other methods of getting your guest posts published. Cheers!